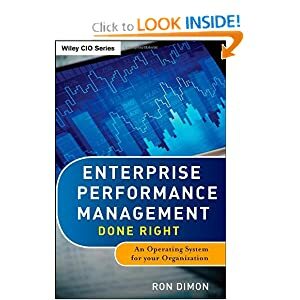 See Ron’s author page on Amazon.com. Read Ron’s profile on LinkedIn. And please consider making a $25 loan to an entrepreneur in one of 67 countries through Kiva – thank you.